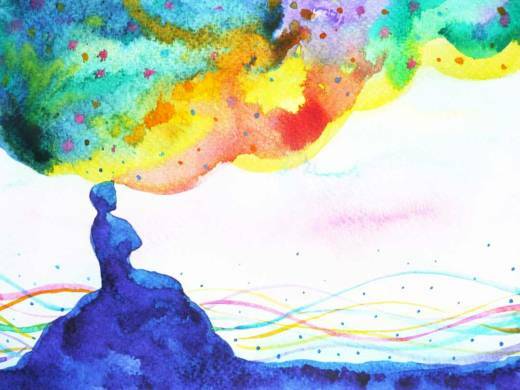 Looking back at the most popular articles published on MindShift offers an interesting glimpse into the concerns, aspirations and focus areas for educators. Every year is different; sometimes readers favor outlier ideas or something inspiring that caught the collective fancy. Other years, the most popular articles cluster around themes. This is one of those years: trauma in the classroom, building school culture, strategies to handle difficult student behaviors, teacher self-care and ideas to reach every learner all resonated with MindShift readers. Building a strong school culture is at the foundation of many innovative teaching and leadership strategies, so it’s no surprise that educators want to know how school leaders do it. A strong school culture helps students and teachers feel that they belong to a positive community with an identity. It helps retain good teachers and makes students feel safe enough to be vulnerable with teachers and take risks in the classroom in front of peers. Schools with a strong culture enable students to feel known, heard and cared for by the community and by their teachers. Creating that kind of positive school culture at a school that hasn’t traditionally had it is hard work. It often requires a visionary leader who is willing to set aside the supposed “truths” of education and think differently about the situation. And sometimes the most surprising tactics work. That’s probably why readers were so drawn to an excerpt from Sir Ken Robinson’s new book, "You, Your Child, and School: Navigating Your Way to the Best Education." Some schools are turning to a “house-system,” a bit like Hogwarts, to create smaller communities within schools. Members of a house support one another to create an instant family at school. Houses are multi-age and provide opportunities for older students to mentor younger ones. They often also allow teachers to get to know a smaller group of students, making it easier to collaborate on interventions and supports as a team. Other schools are experimenting with using comfort dogs to make students feel more at home with challenging academic and emotional tasks. Some counselors have found students more willing to open up about their lives when a dog is present. And teachers are seeing students who hate reading happily sounding out words to a doe-eyed dog who isn’t judgmental and doesn’t get frustrated at their pace. Of course, bringing dogs to school raises questions about allergies and ensuring those who have a fear of dogs also feel comfortable. 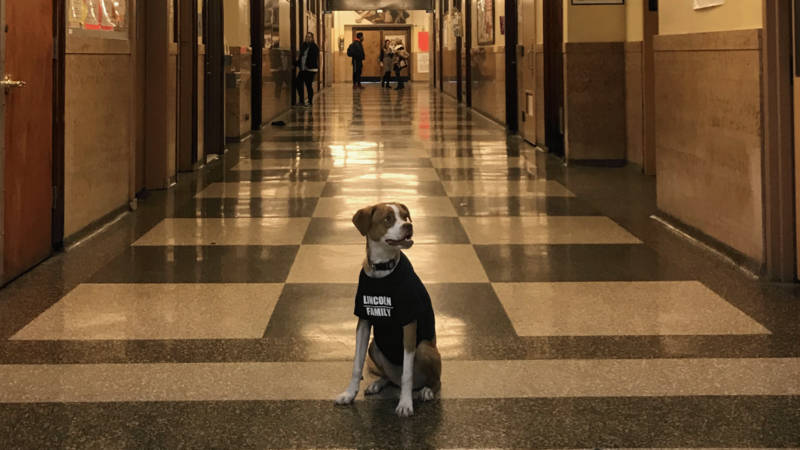 Educators are dealing with that by choosing hypoallergenic breeds, restricting dogs to certain predetermined spaces, and making sure pups are always on a short leash and accompanied by an owner. Although there are many factors that influence how students behave in the classroom, often behavior is tied to school culture. Each student is an individual with a personal history and story unique from his or her peers, making the challenge of responding to disruptive student behavior one of the hardest parts of teaching. 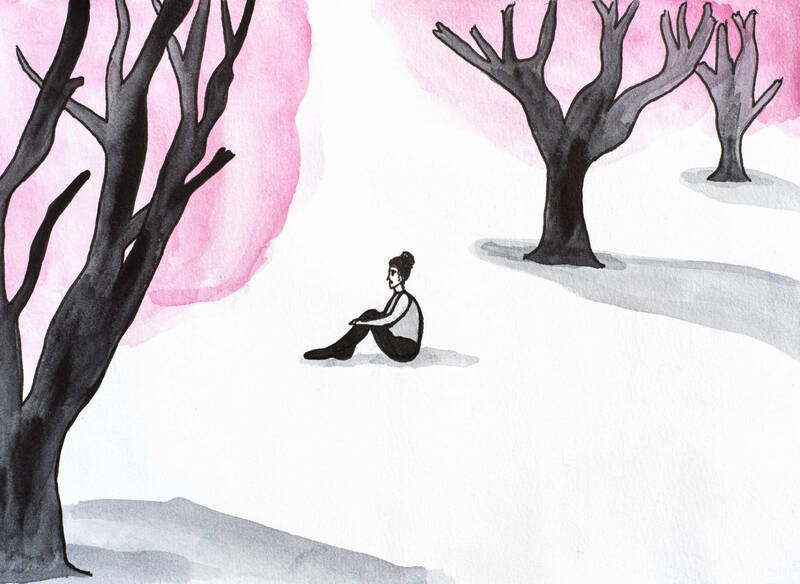 And as educators begin to realize how many of their students have experienced significant trauma, they’re quickly realizing the job can no longer be solely about imparting content. The medical community has begun to document significant and often chronic negative effects of trauma on a person’s health. Dr. Nadine Burke Harris, a San Francisco pediatrician, has been a leader in this area -- using her clinical experiences to connect the health and educational challenges she sees in patients to the adversity they have faced in their young lives. Her book, The Deepest Well: Healing the Long-Term Effects of Childhood Adversity, Burke Harris chronicles the history of trauma studies, highlighting that the initial study correlating trauma with negative health outcomes took place in a mostly white, mostly middle-class community. She has helped educators realize that a trauma-informed approaches to teaching are needed everywhere, not only in schools serving high-poverty populations. To reach all children, this is where teaching needs to go. 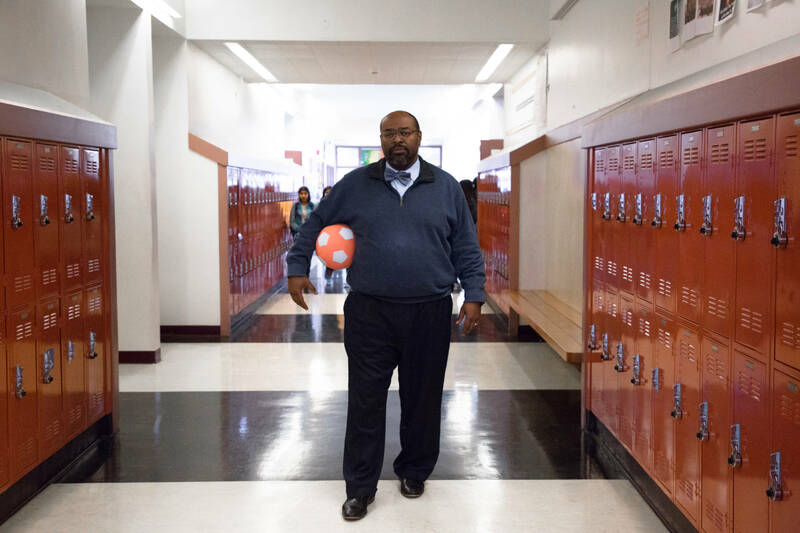 At Martin Luther King, Jr. Middle School in San Francisco, Principal Michael Essien has taken a hard look at how trauma has touched the lives of his students. He and his staff have reimagined their support services in recognition that teachers needed more help in the classroom to deal with disruptive behaviors that made it hard to teach. Rather than sending disruptive students out of class, counselors “push-in” to the classroom, either helping to run class while the teacher talks with the student, or working to deescalate the situation and get the student back on task. The push-in system has helped teachers feel supported and less burned out, but has also brought counselors and teachers closer; they’re learning from one another. Students have learned that acting out in class won’t get them out of a tough lesson anymore and behavior issues have gone down. Even better, it has helped make the whole school staff feel like they are on the same team when it comes to helping students handle their emotions and keeping them in class learning. While educators are eager for strategies like the one used at MLK Middle School because it could be replicated elsewhere, they also recognize the crucial role parents play when it comes to student behavior. Adults often complain that children’s behavior has changed over the years, pointing to changes in society and parenting as potential culprits. Katherine Reynolds Lewis wrote a book about what she calls a “crisis of self-regulation” that she’s seeing in her own children and in schools around the country. She blames a decrease in play, an explosion of technology and social media use, and says children need to feel like contributing members of a larger community. "They're not asked to do anything to contribute to a neighborhood or family or community," Lewis said. "And that really erodes their sense of self-worth — just as it would with an adult being unemployed." Lewis contends there are simple things parents can do to help children build self-regulation and have more of a sense of control over their own lives. Giving them time to play with friends in an unprogrammed way, making sure they have chores that contribute to the work of the family, giving them a little more power over their lives, and resisting the lure of rewards for behaving well are just a few strategies she recommends. Creating community at the school and classroom level, teaching content in effective and engaging ways, and recognizing student behaviors as symptoms of other issues are all emotionally draining tasks. And, for some teachers, these types of caregiving aren’t what they thought teaching would be about, so taking on those roles requires an identity shift. It all takes a toll on teachers, who care deeply about their students. Many teachers are experiencing the kind of secondary post-traumatic stress disorder documented in other caregiving professions like nursing, firefighting and social work. Symptoms include withdrawing from friends and family; feeling unexplainably irritable or angry or numb; inability to focus; blaming others; feeling hopeless or isolated or guilty about not doing enough; struggling to concentrate; being unable to sleep; overeating or not eating enough; and continually and persistently worrying about students, when they’re at home and even in their sleep. When educators read that list in Jessica Lander’s article about secondary post-traumatic stress in schools there was a collective “ah-ha” on social media. Many people wrote they finally had a name for what they’d been feeling and expressed a sense of relief that these are common reactions to working with children who have experienced trauma over a long period of time. Recognizing the problem is the first step, followed by strategies to create supportive communities and mitigate the effects. Educators must take care of themselves in order to continue being a positive force in the lives of students. MindShift readers are always looking for new ideas to push their practice and up their game. That showed in many of the most popular posts from this year highlighting specific strategies to make students feel welcome in the classroom and to take on new challenges -- starting with learning the correct way to pronounce their names. Teachers have to learn names quickly at the start of the year, and some have over a hundred students. Taking the extra time to correctly pronounce all student names can go a long way to validate their cultures and identities. In school, many children will not see their culture reflected in the history and reading materials; they won’t see teachers and administrators who look like them; and they may not hear their first language spoken. All of these are not-so-subtle signs to kids that the space doesn’t belong to them. When teachers can’t be bothered to learn how to pronounce their names correctly, that can exacerbate that feeling of isolation. Then try the name. Ask if you’re right. Try again, “no matter how long it takes.” Once you’ve got the proper pronunciation, repeat it aloud. Eighth-grade science teacher Carry Hansen, who also coaches cross-country and track as well as coordinating the advisory program for Trinity Valley School in Fort Worth, Texas, recommends using kids’ names as much as possible, almost as obnoxiously as a telemarketer would, until they sink in. But student identities aren’t only defined by their culture. Personalities also differ, with the introvert-extrovert divide topping the list of ways that students interact differently in the classroom. School is a social place, heaven to an extrovert, but full of potential minefields for an introvert. There are many strategies teachers can use to ensure introverted students feel safe, comfortable and able to participate in the life of the classroom. But even as educators seek to make students feel that the classroom belongs to them, that they are welcome and that they belong, it’s also important for teachers to push students to try new things. In many schools, educators are recognizing that their students have lacked the opportunity to direct their own learning and have become accustomed to following directions. That makes for a quiet and orderly classroom, but it isn’t necessarily the best way to prepare students for a world in which the problems are complex and the jobs require self-starters to identify problems and work collaboratively to develop solutions. Many teachers are building in opportunities for students to ask questions they’re interested in, investigate the answers, and create demonstrations of what they’ve learned that excites them. But the move from a teacher-led classroom to a more student-directed one isn’t always easy. That’s why Trevor MacKenzie and Rebecca Bathurst-Hunt recommend a gradual release of responsibility so students gain the skills they need to “dive into inquiry” without getting so frustrated along the way that they give up. If this year has taught us nothing else, it has reaffirmed the complexity and difficulty of great teaching. The array of issues educators must think about to meet the needs of students is staggering, and the fact so many show up in the classroom every day with grace, humor, and compassion is an inspiration to all of us at MindShift.